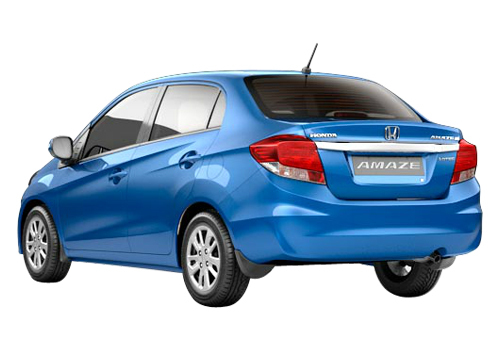 Honda Amaze, the first diesel engine car in India by Japanese auto major Honda Siel Cars India Ltd. is doing well or same as the expectations of the company. 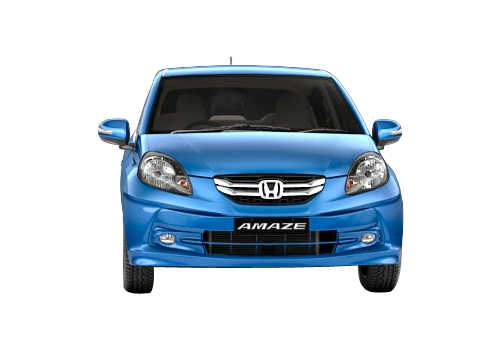 The first diesel engine Honda car Amaze, was launched in India on April 11, has scored over 6000 bookings within 6 days. Within a week of launch Honda's popular EarthDream technology based 1.5 L i-DTEC diesel engine powered sedan is receiving highly overwhelming response and proving itself a tough challenger of Maruti Swift Dzire, Chevrolet Sail, Toyota Etios and Mahindra Verito. Along with 1.5 L i-DTEC engine model, the new entry level sedan has been offered with petrol engine choice too which powers a 1.2L I-VTEC petrol powerplant. The base variant of petrol trim of the Amaze sedan has been offered at Rs 4.99 lakh while the entry level version of diesel model is priced at Rs 5.99 lakh (Ex-showroom Delhi). There are both 5 speed manual and automatic transmission choices available. With a mileage of 25.8 Kmpl, this sedan has been reported as the most fuel efficient diesel sedan cars in the country. After receiving overwhelming response for Honda Amaze, the Japanese auto major is indicating to boost the production at large scale. The company has already announced about the launch of diesel engine models for other available Honda cars by near future. 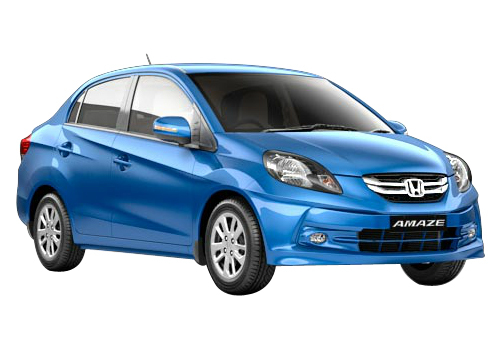 Honda has plans about the launch of diesel engine versions for Honda Brio, Honda Jazz, Honda City and Honda Civic.